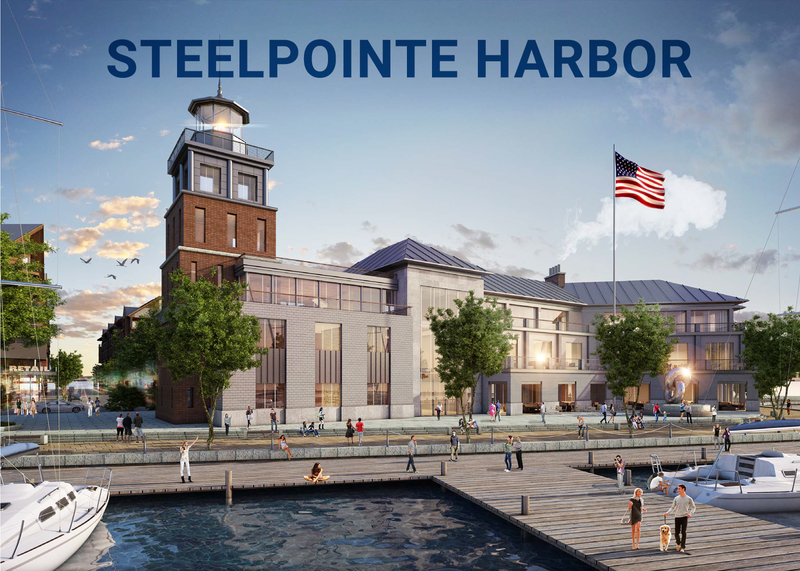 BRIDGEPORT -The developer of a new project at Steelpoint in Bridgeport gave News 12 Connecticut an exclusive first look at the $1 billion waterfront project. The Dockmasters building and marina is piloting Bridgeport into the future, from its multi-floor atrium with beachwood beams and sea-glass chandelier to its world-class marina – capable of docking the biggest yachts on the water. State and local leaders met Saturday with Developer Bob Christoph, of the Miami-based RCI Group. They say his project will create more than 1,000 high-quality, local jobs and draw tourists from Boston, New York City and beyond. Later this year, officials say 2,500 units of market-rate housing will be ready for tenants. Officials say the old United Illuminations plant that’s long been an eyesore on the horizon will soon be torn down. The development is set to open next month, with construction beginning on phase II of the project later this year. © 2019 Steelpointe Harbor. All rights reserved.